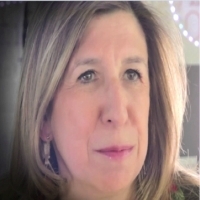 Huguette Ranc is Vice President, Collaboration and Talent Solutions, Europe. She has lead this business in Europe for more than 5 years now, focusing on Client Success and Europe specifics requirements, working closely with our clients, partners and IBM Champions. She is passionate about innovation & how technology is supporting enterprise business transformation. Huguette had various leadership positions in IBM for the Industrial Sector, Clients Software Services. She was CEO of IBM France Finance, and is part of IBM's worldwide Diversity & Inclusion council. Bob Schultz oversees IBM’s collaboration and talent management solutions business, which helps companies transform their business by providing a unique combination of software, analytics and behavioral science to help clients source, attract, recruit and hire the right people, design the workplace to ensure people feel valued and engaged, and develop strategies to help people reach their full potential and optimize the business. Schultz is also responsible for driving and innovating a multi-billion-dollar portfolio of SaaS and premise-based email, social and communication software, infused with cognitive and analytics capabilities. 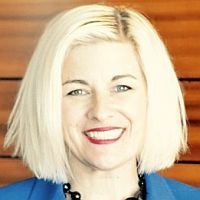 As a technology veteran with more than 30 years of experience creating, building and running businesses for leading Silicon Valley companies, Schultz has also held a diverse set of leadership roles at Citrix, HP, Adaptec, Compaq and AT&T. Before IBM, he was Chief Strategy Lead of VMWare’s End-User Computing group, helping transform the business into a recognized technology innovator and Digital Workspace market leader. Richard is the Vice President and General Manager of HCL’s Collaborative Workflow Platform business. 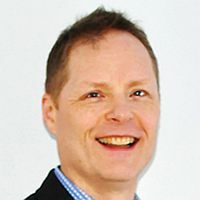 In this capacity, Richard is responsible for leading HCL’s multi-hundred million dollar SaaS and Premise based Social, Mail, Meetings, Chat and Workflow / Apps Businesses. Richard’s responsibilities include day to day operations of the enterprise and portfolio leading ongoing engineering and next generation technologies. He leads the continuous delivery of software into the cloud, enablement of Agile development processes globally and overall quality and customer experience. 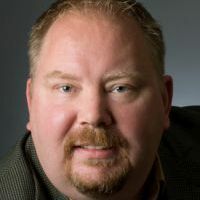 Andrew Manby is responsible for the market and product strategy of the IBM Domino portfolio including IBM Notes, IBM Domino, IBM Sametime, IBM Verse on Premises and IBM Connections Cloud (Mail and Sametime) offerings. Andrew has experience in both product and marketing leadership roles across the analytics, data management, and data integration markets. 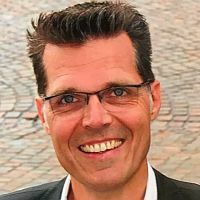 In his CIO role, Bernd Gewehr has constantly driven innovation processes in the companies IT infrastructure as well as in enterprise applications. 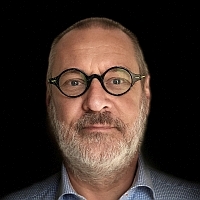 Currently he is responsible for moving to the cloud to deliver a perfect fit digital workplace experience. 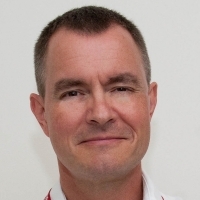 Bernd is an IBM champion for 2018 and speaker at Think 2018 as well. Richard is the Vice President and General Manager of HCL’s Collaborative Workflow Platform business. In this capacity, Richard is responsible for leading HCL’s multi-hundred million dollar SaaS and Premise based Social, Mail, Meetings, Chat and Workflow / Apps Businesses. Richard’s responsibilities include day to day operations of the enterprise and portfolio leading ongoing engineering and next generation technologies. 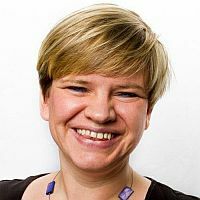 Femke Goedhart is a business consultant and IBM Champion working for panagenda as a specialist in topics relating to Enterprise Social Software, user enablement and data analytics. She lives in The Netherlands and is a frequent speaker at business conferences and usergroup events in Europe and the United States. 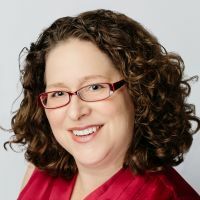 Her main focal points are in social business and software adoption, strategy enablement, business development, usability, data analytics and data visualization. Bringing the technical and human aspects of modern businesses together. 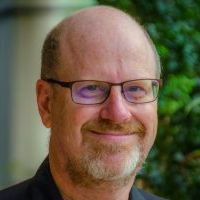 IBM Champion 2011/12, former director of the Atlanta User Group for IBM Collaboration, and architect of the .Domino framework on OpenNTF, Peter Presnell is globally recognized as a lecturer, trainer and thought-leader within the IBM Notes marketplace. Peter leads Red Pill Now’s market strategy and program management practice. 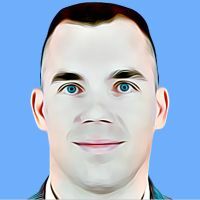 Simon Vaughan is a Product specialist at AppFusions and an IBM Champion for Collaboration (since the program was launched). 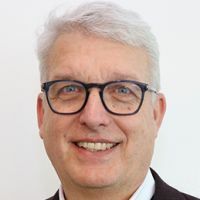 He is a keen advocate for driving business value thru the adoption of an integrated digital workplace and a board member of Social Connections – The IBM Connections user group. 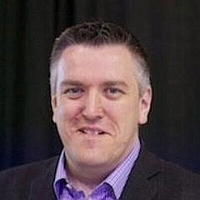 A season ticket holder at Liverpool FC, Simon has presented at a number of international conferences including IBM Impact, Lotusphere, Connect, Engage, Social Connections and keynote sessions at a number of international conferences. 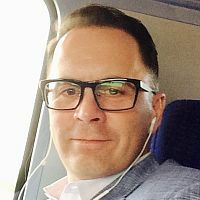 Stephan H. Multhaupt is founder of deep white.analytics which combines Business Analytics with aspects of Corporate Culture, Identity and Business Communications under the deep white brand. For nearly 20 years Stephan is passionately engaged in optimizing processes using Business Intelligence and Business Analytics solutions. Also, he is deeply committed to and inspired by new topics like Corporate Social Responsibility and Sustainability or technologies like Conversational AI. Customer satisfaction is his top priority. Competence, reliability and quality are as important to him as meeting the customer on an equal footing. Rachael Dickens is a Sr. User Experience Designer and Design Thinker. She joined IBM Collaborative Solutions in 2013 after receiving her Master of Graphic Design and Certificate of Accomplishment in Teaching from North Carolina State University. She currently leads AI design for Watson Workspace and Watson Work Services. 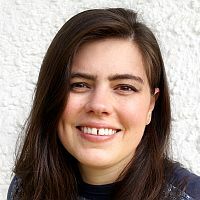 An experienced Design Thinking facilitator, she is passionate about co-creating delightful user experiences and bringing Design Thinking to those outside of the discipline—regularly collaborating with users, partners, developers, researchers and more. 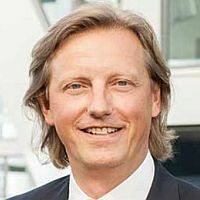 Viktor Krantz has worked in the Lotus and IBM business for over 25 years for consulting companies, IBM and business partners. His current role is Director of Modernization Solutions at Red Pill Now. 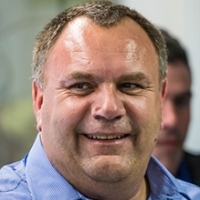 He has been a presenter at over 40 IBM conferences and User Groups over the years. For 10 years now, he is responsible for Engage. During these events he gives users, speakers, IBMers and Business Partners the opportunity to share information, collaborate and network. Theo visits other User Groups regularly, and has been to 23 Lotusphere/Connect/Think conferences.